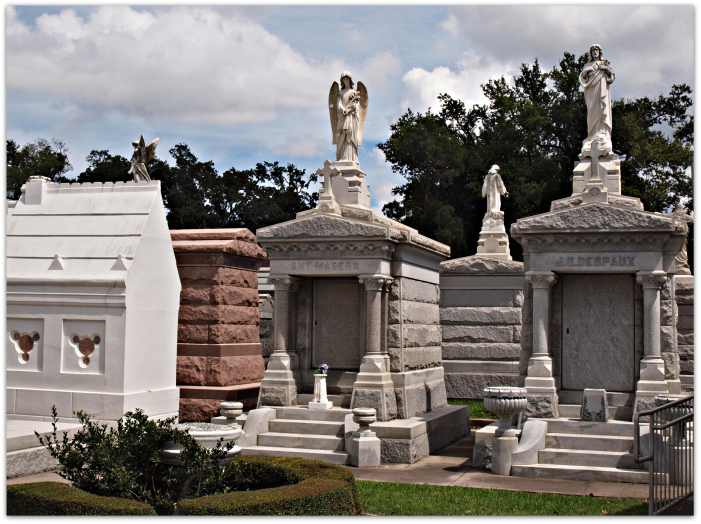 Explore the legendary burial grounds, mausoleums and historic memorials of America’s most haunted city. 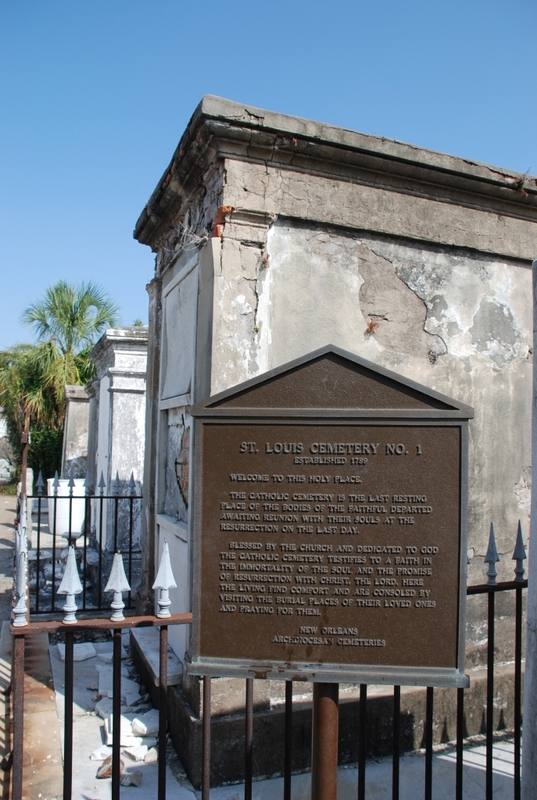 Referred to by the locals as the “Cities of the Dead,” New Orleans’ three St. Louis cemeteries date back to the 18th century and serve as the final resting place for some of the city’s most famous — and infamous — residents, including the undisputed Queen of Voodoo, Marie Laveau. 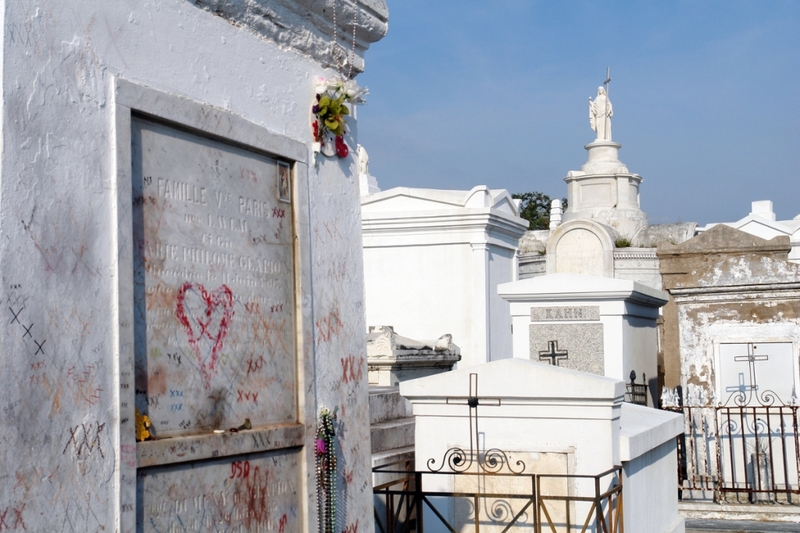 The Cemeteries and Voodoo Excursion includes round trip mini-coach transportation for up to 24 guests, and a three-hour guided tour through the winding footpaths of St. Louis Cemetery No. 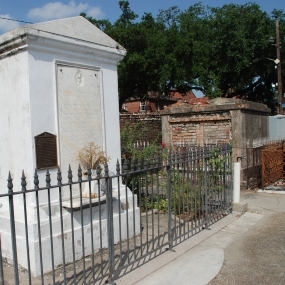 1, where visitors can learn about the history and practice of voodoo. 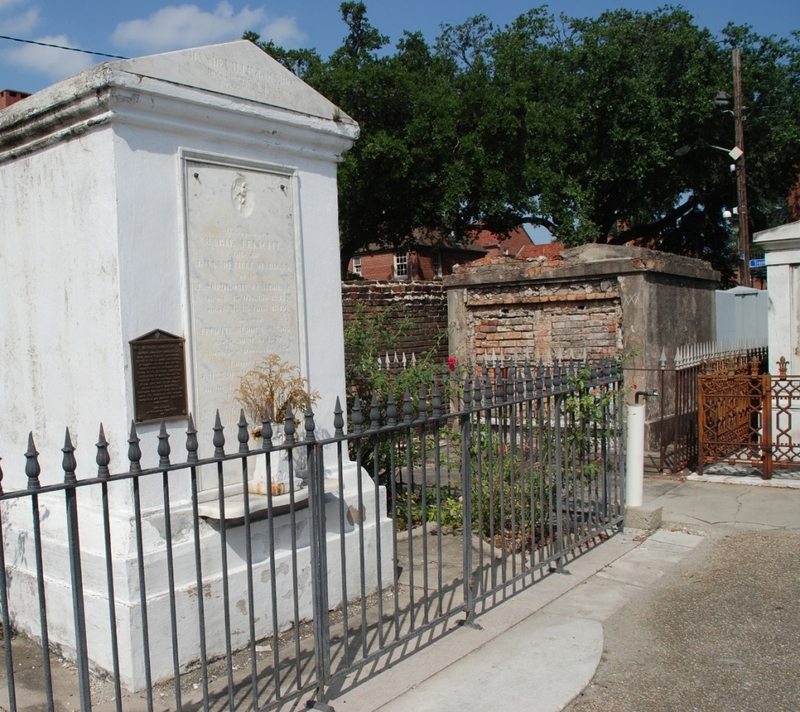 Along the way, the tour also stops at Our Lady Guadalupe Church and the historic Ursuline Convent. 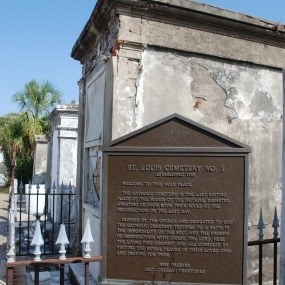 Once transported to St. Louis Cemetery No. 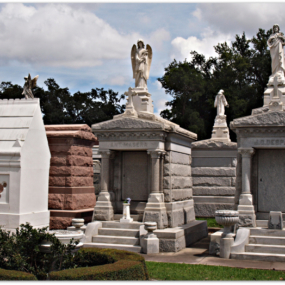 1, visitors will stroll through the cemetery’s ornate architecture and sun-bleached tombs. 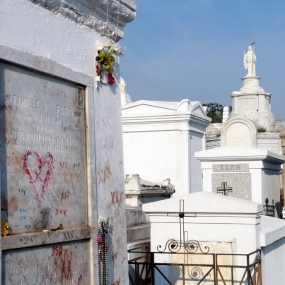 The tour departs rain or shine and begins in Marie Laveau’s tomb, where guests will learn about the myths and realities of voodoo and its influence on New Orleans culture. 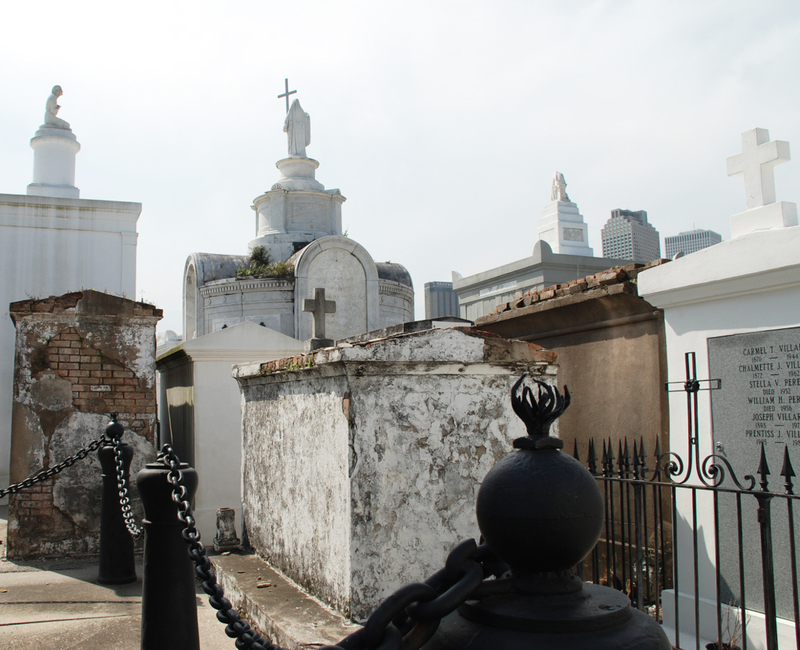 Other tour highlights include adjacent stops at Our Lady of Guadalupe, the city’s oldest surviving church and Ursuline Convent, one of the finest examples of French colonial architecture in the country, and quite possibly the oldest building in the Mississippi Valley. Tours are conducted in mornings and afternoons, and involve a moderate amount of walking; guests are encouraged to wear comfortable shoes.